The Department of Corrections’ Director General, Pol Col Narat Sawettanan, revealed that on 18 June 2018, from 15.00-18.00, the Department of Corrections carried out the order of the Court to have a prisoner (name withheld), 26, executed. The prisoner was convicted of an aggravated murder which took place on 17 July 2012. He was executed by lethal injection. 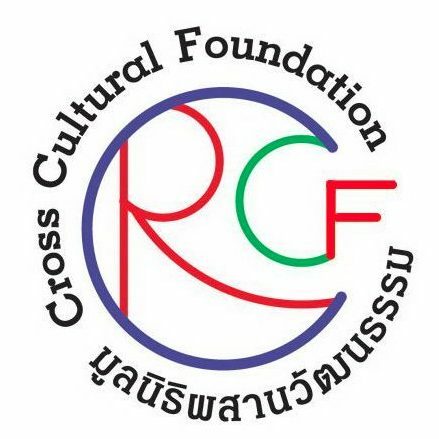 The Cross Cultural Foundation (CrCF) deplores the decision of the Thai government to break its nearly nine-year hiatus on capital punishment. The last case of court-ordered execution took place in August 2009. Prior to the execution committed on June 18, 2018, Thailand was on track to be declared an abolitionist country. In August 2019, only 14 months from now, Thailand would have been designated an abolitionist country due to the fact the government had not committed an execution in ten years. Thailand missed the chance to be an abolitionist country. Thailand has broken its national and international human rights commitments. Thailand’s Ministry of Justice, in Thailand’s 3rd National Human Rights Plan, made a commitment to abolish the death penalty by enacting a law to end capital punishment. Thailand also flouted its international obligation including the International Covenant on Civil and Political Rights (ICCPR). This execution stands contrary to Thailand’s claim that human rights would be part of the national agenda. This action has destroyed the credibility of Thailand’s promises, and the National Council for Peace and Order’s (NCPO) pledges. The execution has taken place after nearly ten years of Thailand being free from execution. This has put Thailand much behind its neighbors in ASEAN including Cambodia, and the Philippines which have abolished the death penalty for all crimes many years ago. Meanwhile, Laos, Myanmar and Brunei are abolitionist countries in practice. Internationally, Thailand lags behind as we are one of only 57 countries in the world that still retains the death penalty in its laws, whereas 141 other countries have abolished the death penalty either in law or in practice. In particular, all EU country members have abolished the death penalty and have campaigned extensively to put an end to death penalty in other countries. For example, the United Kingdom hosts the headquarters of Amnesty International, which campaigns for the end of the death penalty. Similarly, the French government advocates to end state executions throughout the world. “It is deplorable to claim that the U.S. and China still use death penalty. Furthermore, it is unfounded to claim that this execution shall prevent the wider society and our nation from becoming victims of a crime, rather than to uphold the rights and liberties of the offenders. For nine years, life imprisonment has been effectively implemented; has efficiently helped to isolate the offenders from society, and it has proven to help prevent our nation from falling prey to such crime.